Fall came a little too fast this year. We were enjoying a warm summer that stretched well past when it’s normally gone. While some lamented the lack of cool fall days, we were making the most of an extended summer. Then wham! Fall. Not the beautiful mild fall of mid-September, but the tree-baring cold of late October. Not that it’s ever so very beautiful around here in the fall. It was 32F when I got up this morning, and there was a thick blanket of frost on our too-long grass (mowing this time of year is really tough between the rain and the dwindling sunlight). We have to start getting ready to leave for school earlier as we now need to bundle the kids up before we go. As you can imagine, that goes over well with a toddler. But the afternoons when it’s not raining are lovely, especially if you have the chance to get outside before the creeping darkness. It’s now dark by 6pm here, and the sun is coming up later and later. Even through all of this, I like autumn, but it does mean one very awful thing: Winter is Coming. It’s sorta like Game of Thrones encapsulated the entire Great Lakes region take on winter. We live in dread of it through all of the other seasons. 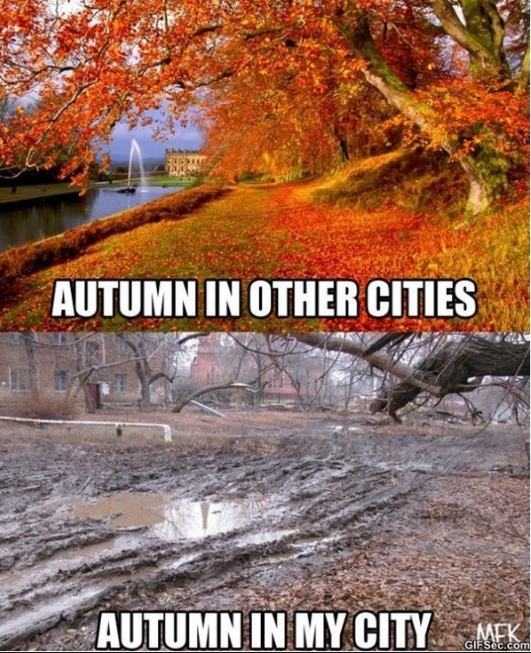 Especially this year when the weathermen are predicting an especially cold and snowy winter. When I first moved to the Midwest, I didn’t understand this dread. I had lived in Seattle and New Orleans previously. Winter was a thing, but not like it is here. In Seattle, you know the clouds are going to roll in. You know October is the last time you’re going to see the sun until May. April if you’re lucky. The temperatures are mild and snow is something you go to the mountains to see. In New Orleans, winter is great. The humidity becomes bearable, and the heat eases up. Yeah, you might need a heavy sweatshirt now and again, but I found January through March to be some of the nicest months in New Orleans. Then, I moved to the Midwest. First, I didn’t understand that fall is short and bitter-sweet. Gorgeous weather, beautiful leaves, but that hanging threat. Winter is Coming. Get your winter gear together. You are going to need it. And the pretty little coats you see in magazines have no place here. You shop at stores that rate their jackets for warmth. Because a 30F jacket is of little use when you’re on day 66 of it not getting above 15F. Just getting to work or the store becomes an adventure. 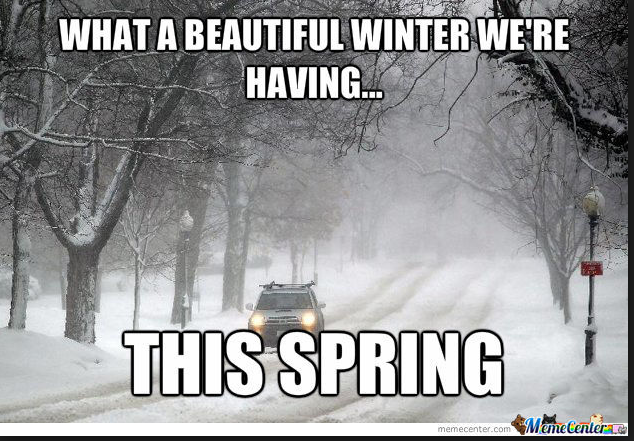 And, winter doesn’t end in March like it does on the calendar or in other locations. This past May (yes, May), a birthday party my daughter attended was relocated from the park to the child’s home because it was so cold it was spitting snow and hail. How about you? Are you loving the fall weather? Getting out and doing stuff? 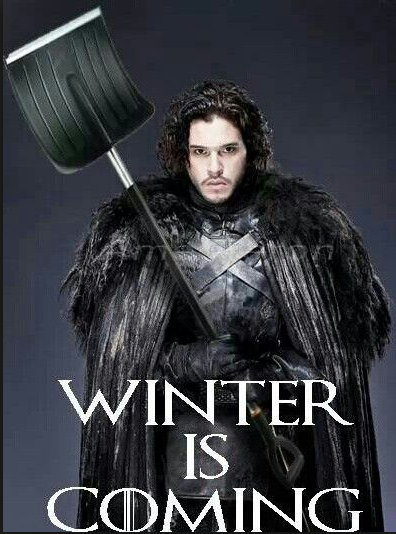 Do you dread the winter? Or maybe you love it for the snowmobiling and ice fishing? Do the shorter days bother you? 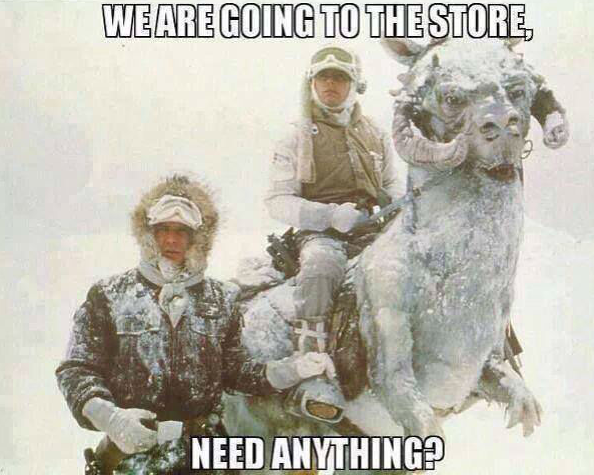 Are you preparing to dress like you’re on Hoth just to go to the store? I admit I love winter. It gets all quiet. The people who stay out until 3 am screaming in my downtown go back home to their suburbs. I do winter sports when we get enough snow. I’m working on solving my boot problem. I have skyways to walk in or places that get plowed. I can stay inside all day. The only thing I don’t like is my body thinks. “It’s dark, time for bed.” Which is….always. Yeah, going to work in the dark and coming home in the dark is the worst. And getting up in the pitch black is so much harder!